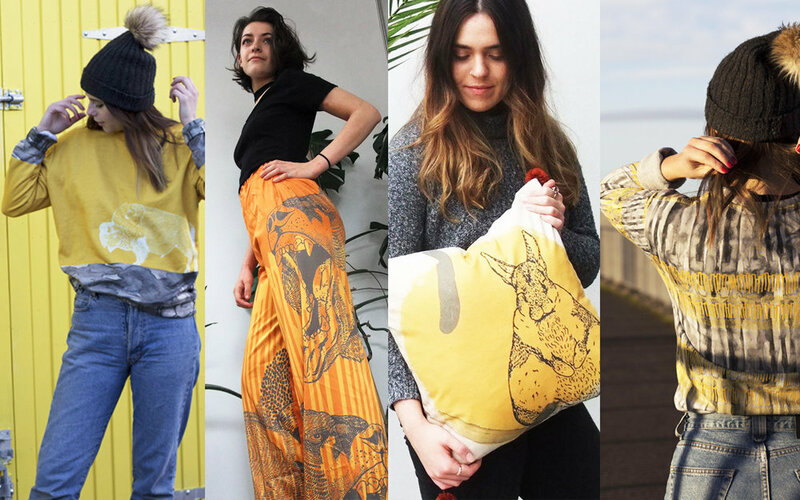 This is where you can place a personal order from any of our current prints to create a one off garment, interior product or larger orders by sending us an email with your request. If you would like us to create one off commission pieces designed specifically for you or as a gift please send us an email with your request and we can send you a quote back. This could be from an original illustration to a sweatshirt or blanket! What ever you have in mind and if you like our style we can accommodate. Below are some examples of prints, illustrations and products we have designed and produced in the past.